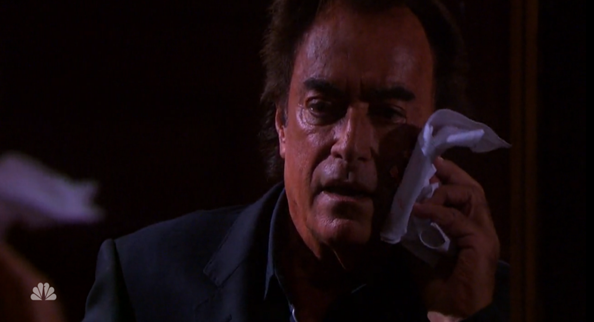 This week on Days of our Lives, Andre (Thaao Penghlis) has revenge on his mind, and Hope (Kristian Alfonso) will find herself the victim of his dangerous plans. Andre wants Hope to pay for murdering Stefano (Joseph Mascolo), and declares that Hope is going to find out what hell is all about. When he sets fire to the Brady House, will Hope, Ciara (Vivian Jovanni) and Chase (Jonathon McClendon) make it out alive?